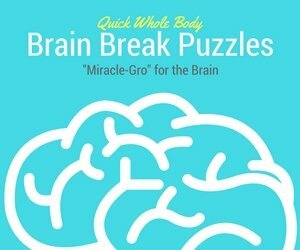 The Brain Break Puzzle E-book is a great resource for children to take a break from their activities, do something physical and also train their brain. 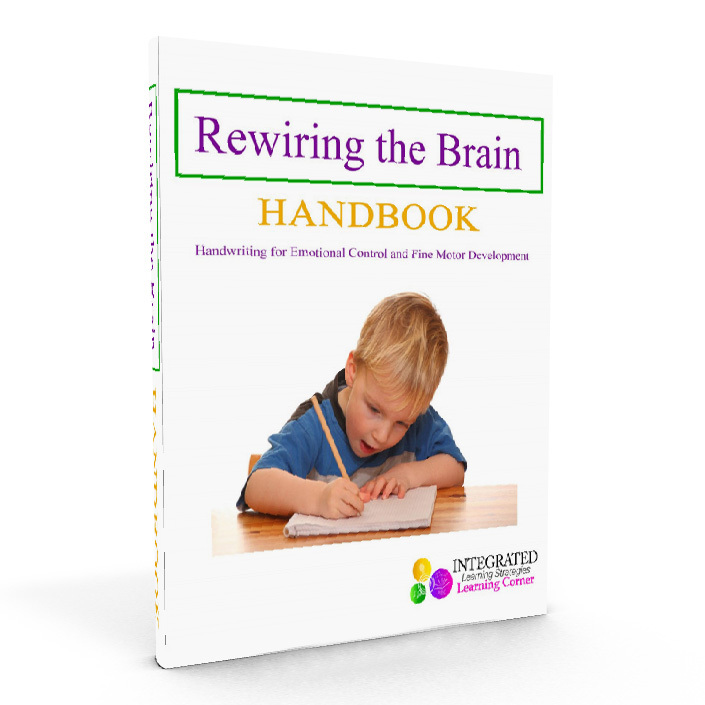 This 5 page ebook gives you fun exercises and ideas to help your student or child take a break. It’s “Miracle Grow” for the brain.